Save the Children final evaluation, Mandiana Prefecture, Guinea.CARE India, Nicaragua and Bolivia, Final Evaluation of Child Survival Projects, 2002 and 2003. 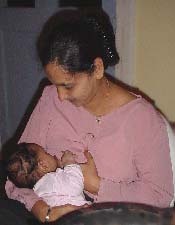 The breastfeeding investigation in year 2000. Eide I, et al. Report submittedto the Board of Health, Norway, May 2003. 2. 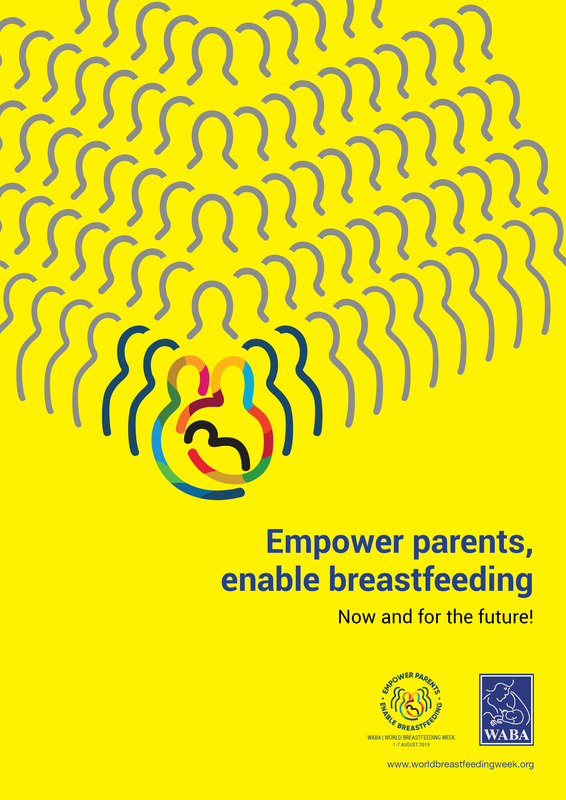 The optimal duration of exclusive breastfeeding: A systematic review. 5. Hanson LA, Human milk and host defence: immediate and long-term effects. 8. Martines J, Rae M, de Zoysa I. Breastfeeding in the first six months.